Welcome To Charlie's Family Restaurant ! We specialize in home style cooking at affordable prices! 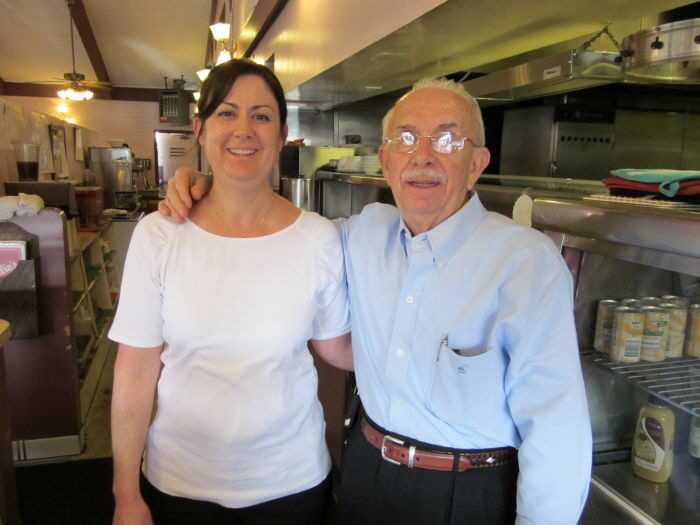 Charlie Mitich has been in the restaurant business in Escondido for 47 years. He along with his daughter Susie have been at this location since 1992. 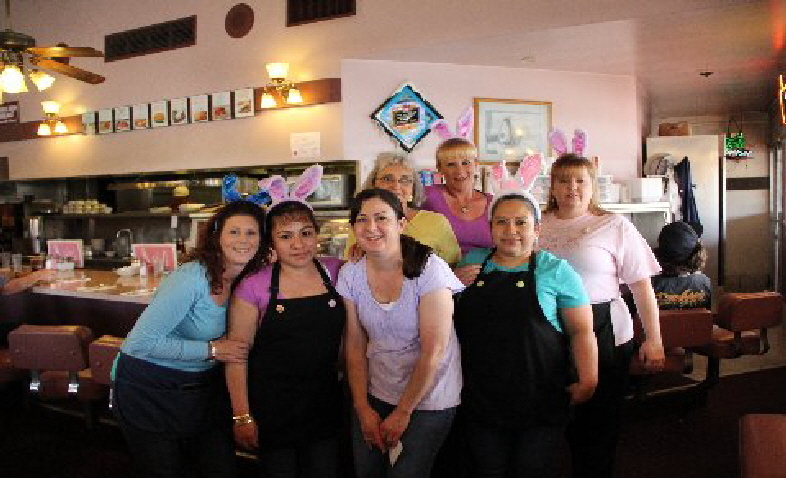 Charlie's Family Restaurant is a family-owned and operated business. We know the importance of delicious food at affordable prices. 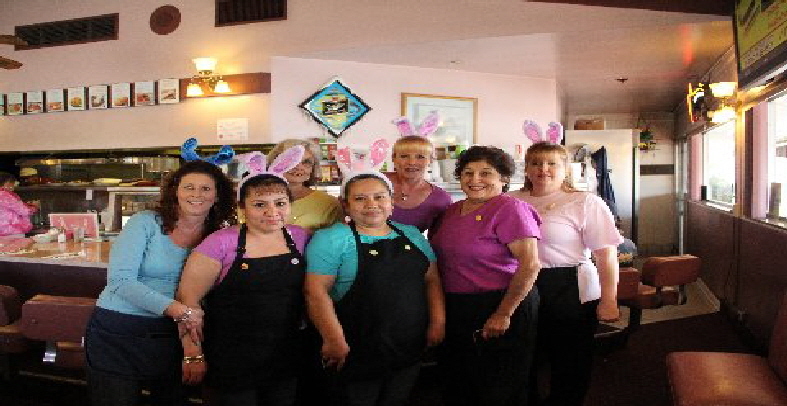 Come meet our friendly staff for excellent service! Were are open 7 days a week, 365 days a year, from 6:00 a.m. (Sundays 7:00 a.m.) to 8:00 p.m. We are open every holiday. Bring your family in for our home away from home meals!